I heard that from my drill sergeant while going through basic training in the US Army years ago and have NEVER forgotten it. I used it as an HR leader and now as an employee retention expert and employee retention trainer when looking at a company’s onboarding plan…or lack thereof. Without a plan, “onboarding” does no more than what we used to call “orientation.” The most critical aspect of an onboarding plan is what the supervisor of the new employee will do to educate the new employee on what their job entails and what are the key activities that will drive success in the job. Since the start of the ADA years ago, organizations do a solid job developing job descriptions before hiring. This document needs to then be used by the immediate supervisor as the starting point to teach the “newbie” their job. We need to take the job description and pick out the three or four top duties that the employee must excel at to be successful and develop a written plan on how we are going to educate the new employee to perform those duties. 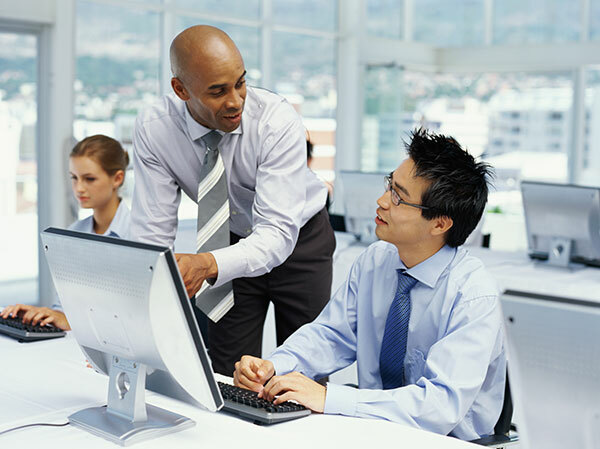 In many cases, the “newbie” has specialized knowledge of the job so the supervisor’s role shifts to showing the “newbie,” organizational aspects of those duties and obstacles they will encounter in the organization that will get in the way of success. These obstacles need to be detailed in the plan so the new employee does not have to run into them by surprise. They will still have to address them, but will be prepared to do so successfully. As an employee retention speaker, I tell my audiences that this stuff is not hard. It isn’t. Supervisors just get lazy instead of doing the work that goes into building an onboarding plan. With a plan developed as part of your employee retention strategies, all we then have to do is work the plan. Hmmmmm…that reminds me of another former boss that told me “plan the work and work the plan.” Guess what? It works!